Last week Travis and I returned from 16 days away in Europe. 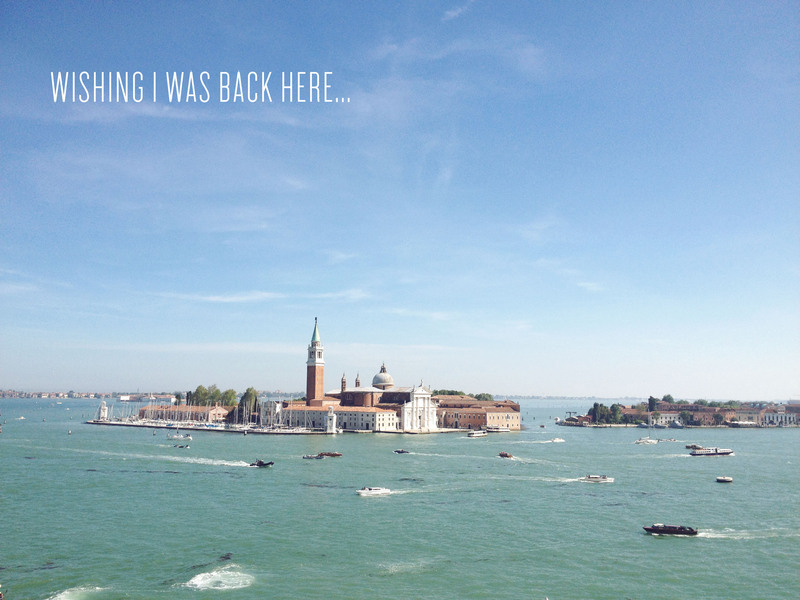 It was so very wonderful and I’m dreaming of being back in Venice today. More photos to come!